Surviving nine days in the Arizona desert is something even survival experts find difficult, let alone a woman in her 70s. 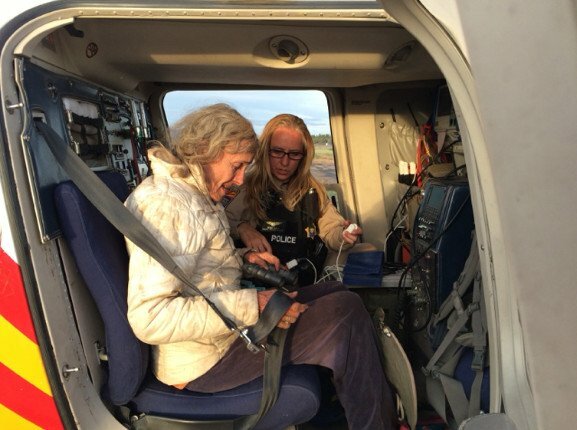 Rescuers brought home a relieved Ann Rodgers, who just turned 72, and her cherished puppy who had made it through their ordeal by drinking pond water and eating berries, according to a press release by the Arizona Department of Public Safety. How exactly she found herself down a desolate stretch of road without gas is still puzzling, but it seems she did a lot of other things right like building a shelter and signalling. Travelling from Tucson to Phoenix, Rodgers reportedly took a detour to refuel when her car ran out of gas and she became disoriented. Realizing there was no cell phone service she reportedly climbed several ridge lines trying to gain coverage with no success. After running out of supplies and trying to get out of the heat, she left a note by her vehicle telling rescuers she had sought shelter in a nearby canyon. A multi-agency search party went out when Rodgers was reported missing. 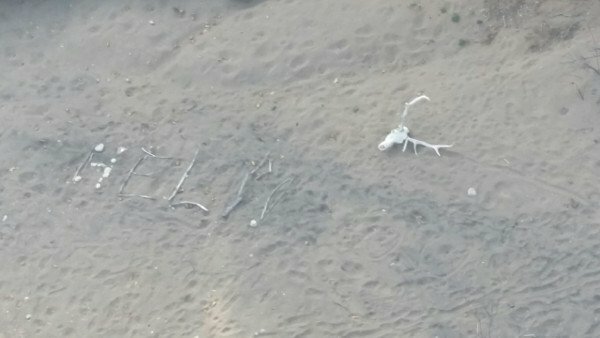 Once rescuers found her vehicle nine days later it was a short time before the helicopter rounded a bend in the canyon to find the word “HELP” spelled out on the ground. 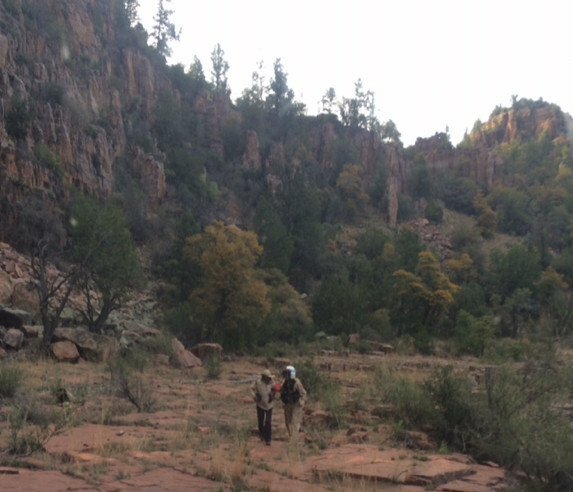 Further down the canyon they could see a makeshift shelter and Rodgers near a signal fire. Survival expert Cody Lundin told the Arizona Republic her story was “very rare, statistically abnormal and freakish.” He said she lucked out with the season being that it was April before the heat kicks in. He said most rescues take place in three days and that even survival experts are at risk for as long as she stayed in the desert. But although it’s great she survived, Lundin suggests always staying with your vehicle.